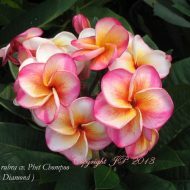 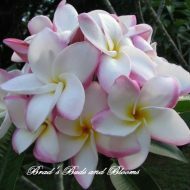 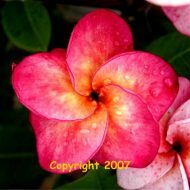 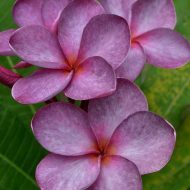 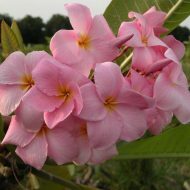 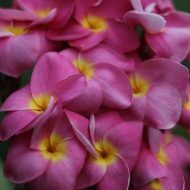 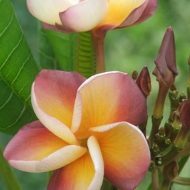 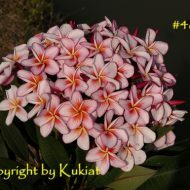 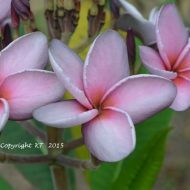 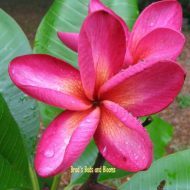 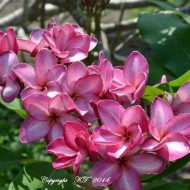 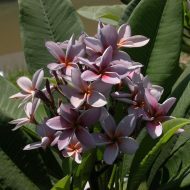 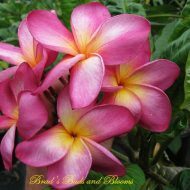 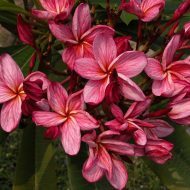 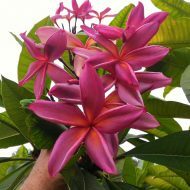 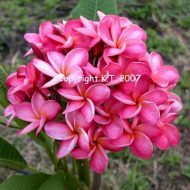 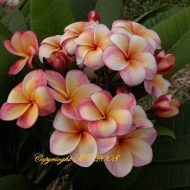 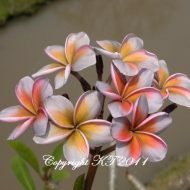 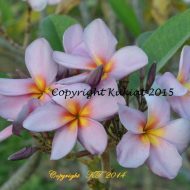 Home	> Shop	> Plumeria	> From Thailand	> Silk Road Spice- Compact Beauty! 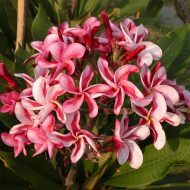 Silk Road Spice- Compact Beauty! 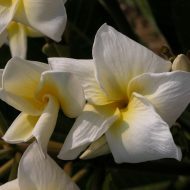 A Super COMPACT PLANT! 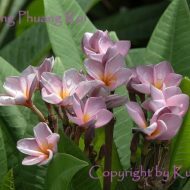 This is a 2014 introduction from Dr. Kukiat Tanteeratarm of Thailand. 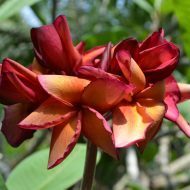 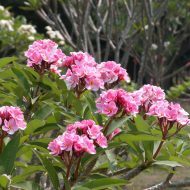 This plant is EXTREMELY COMPACT IN GROWTH and produces 3.5″ gorgeous red blooms that are notably accompanied by a unique and intense fragrance of cinnamon and cloves! 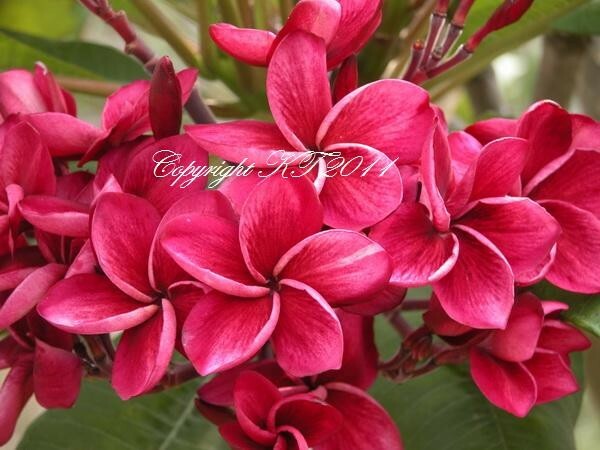 Definitely one for collectors of lovely reds and/or unique fragrances. 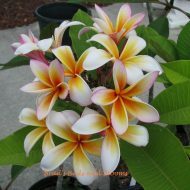 Grafted plants, 13″-16″ tall measured from the soil line.